写真撮影禁止の場合も多いのですが、上海の展覧会では学生さん達が写真を撮りまくっていました。Taking photography is prohibited in many exhibitions, but at this exhibition in Shanghai, students were eagerly taking photos with their mobile phone. 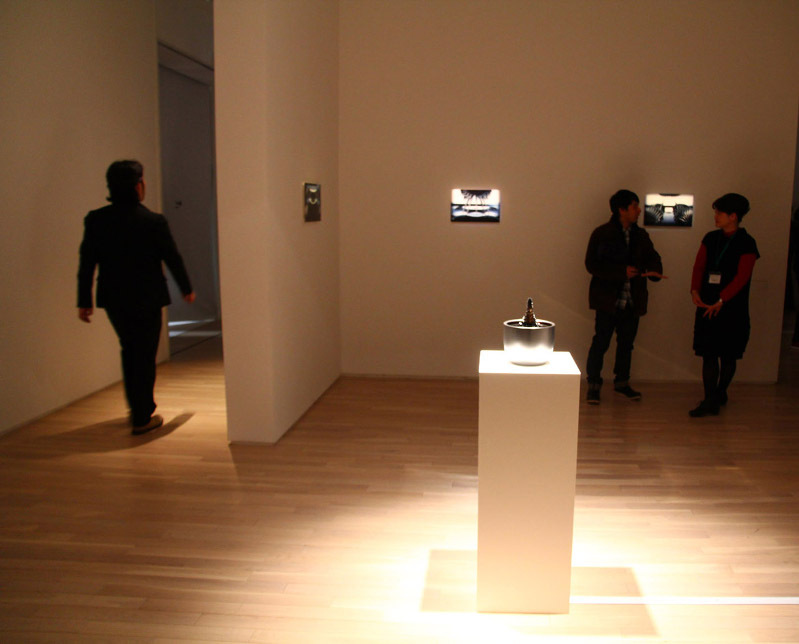 This September, Breathing Chaos was exhibited in London. 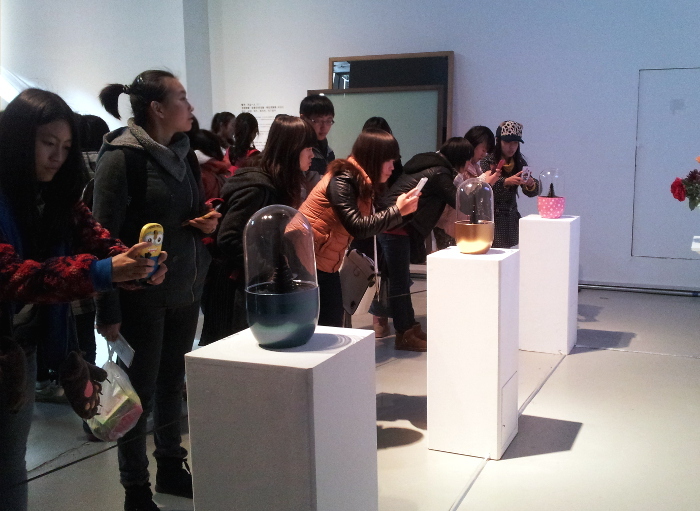 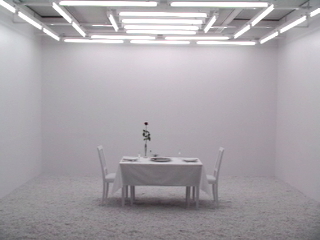 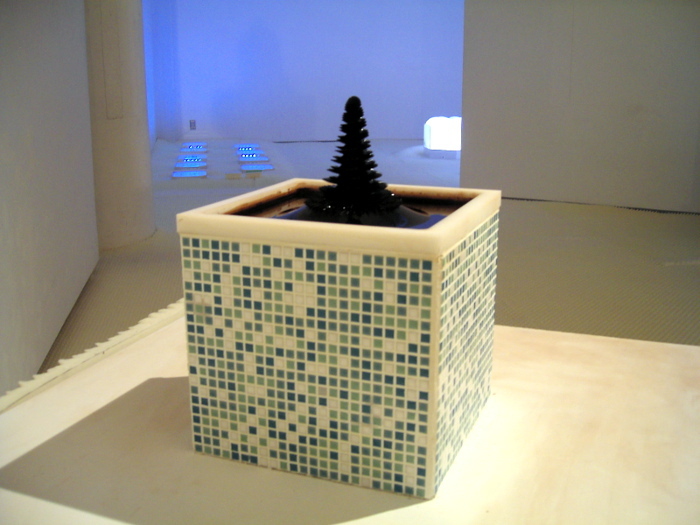 Sachiko Kodama, Breathing Chaos exhibit in Seoul, Woman's Perspective in New Media, bitforms gallery, 2006. 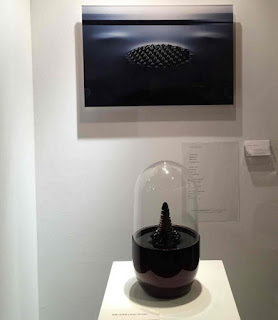 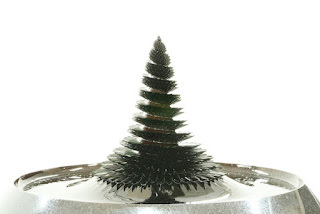 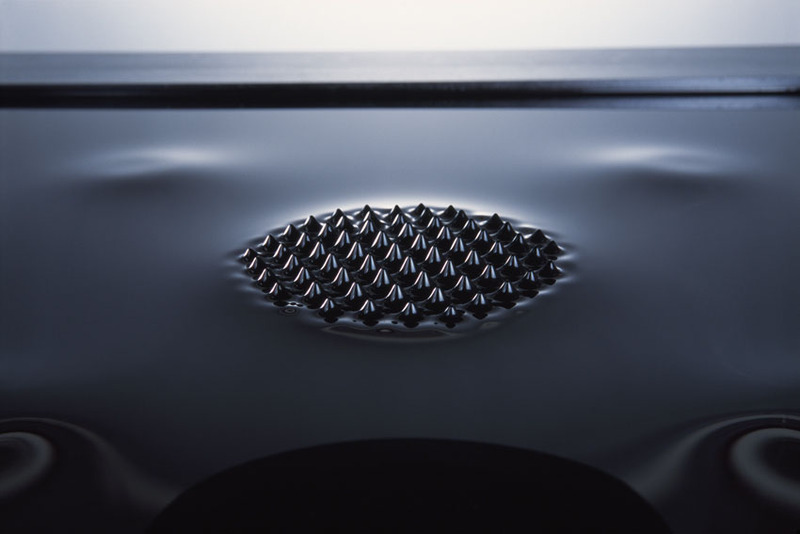 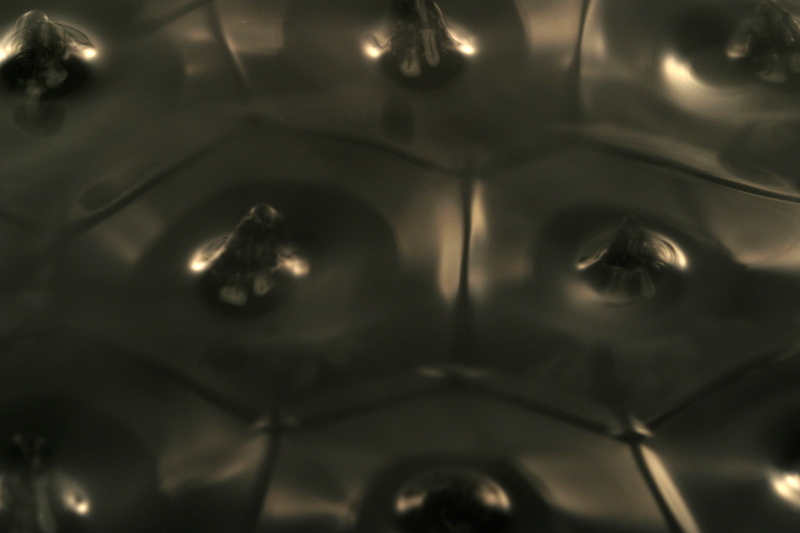 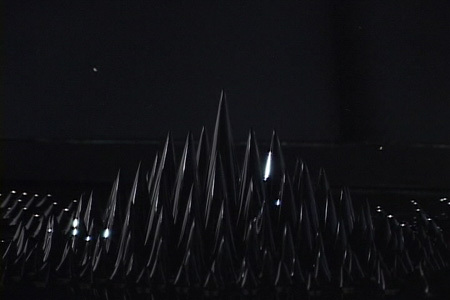 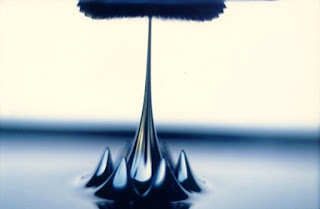 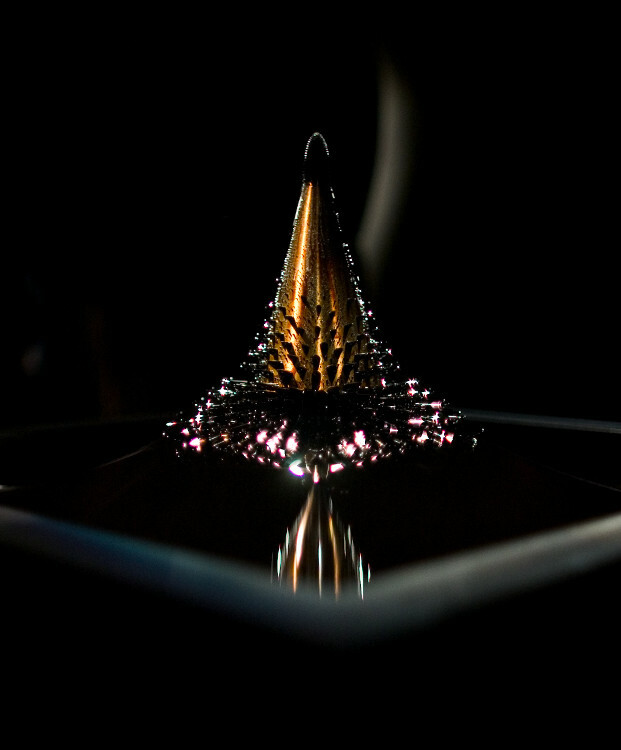 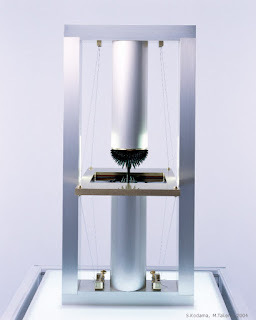 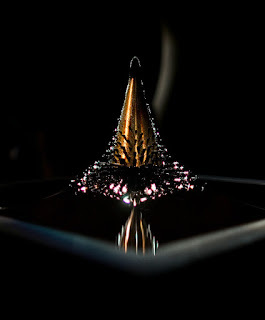 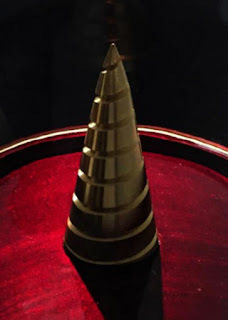 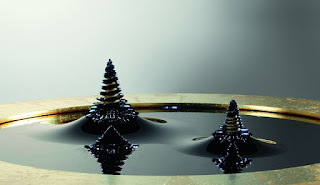 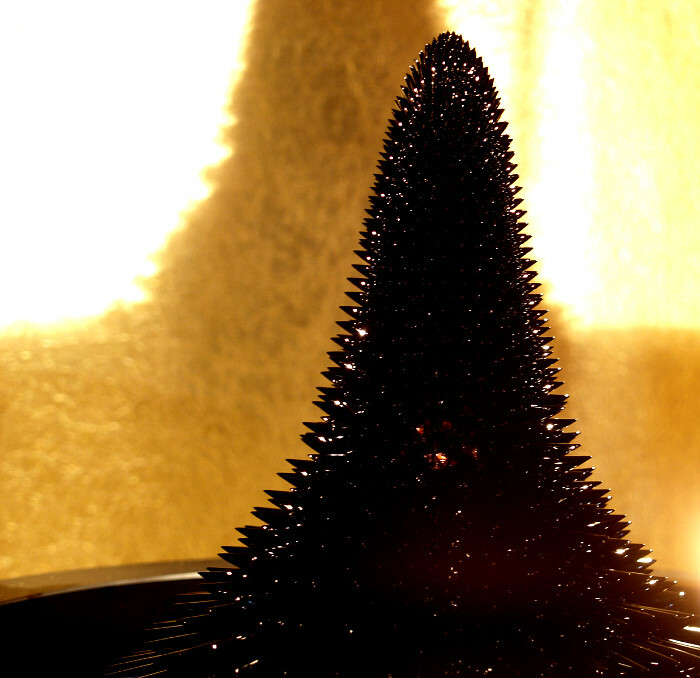 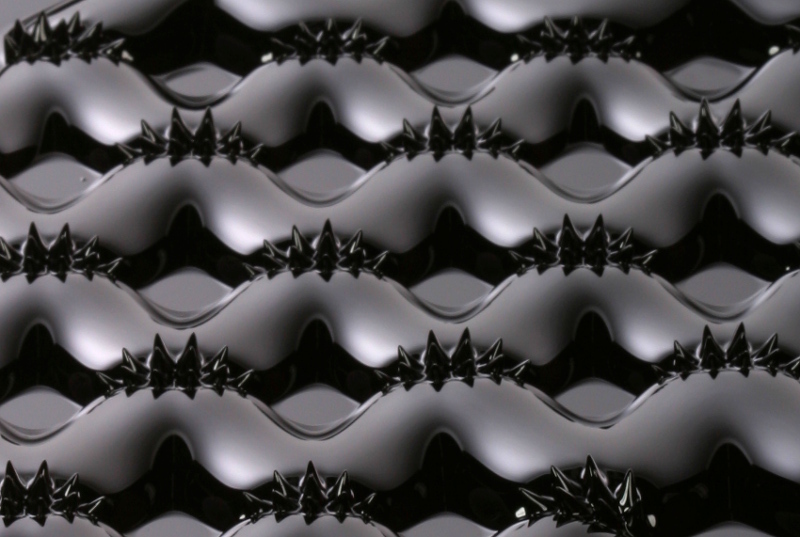 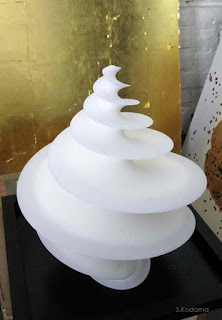 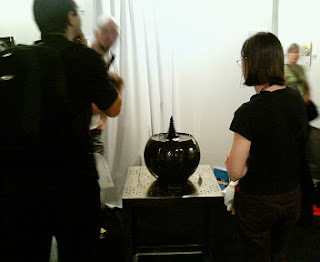 Ferrofluid sculpture "Morpho Tower" was exhibited in Boston in 2006 at the SIGGRAPH art gallery. 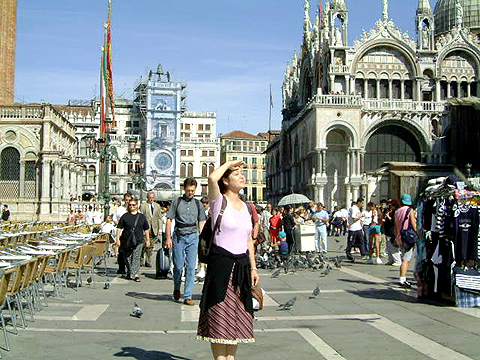 Image has been the subject, too. As a designer and engineer, I have been developping a new ball. 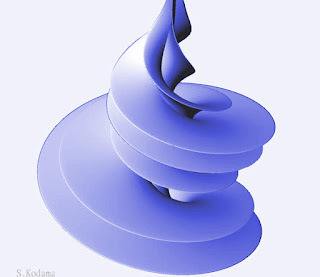 The above spiral shape was designed in January 2010. 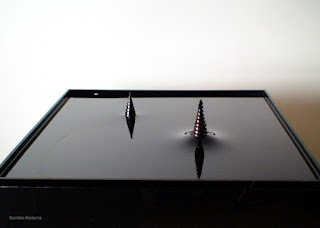 A collector bought this framed photography. 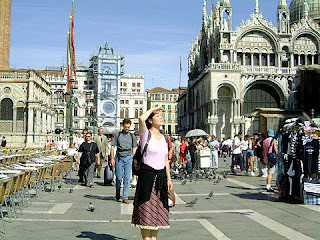 It was in 2006. 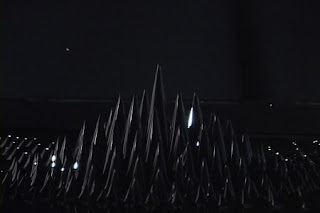 Sounds in the exhibition space made a ferrofluid splash on the round table. 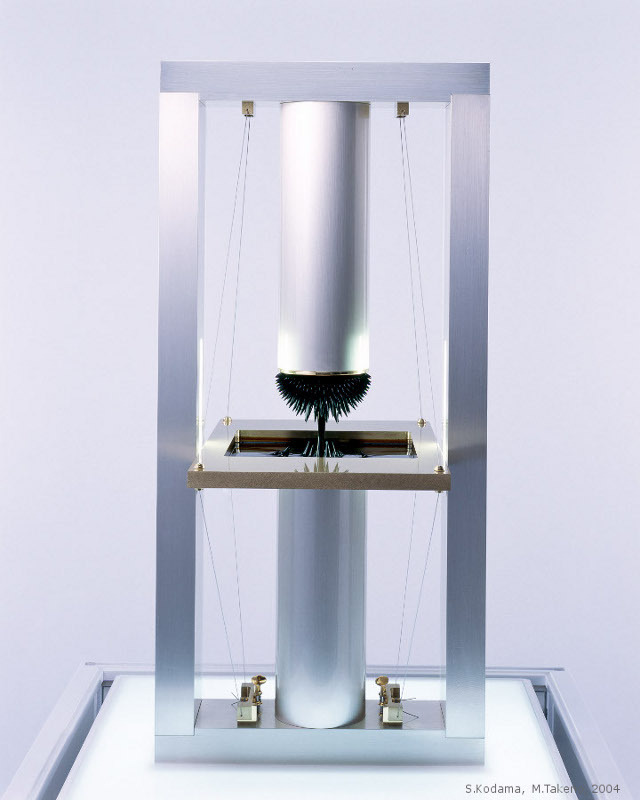 Minako Takeno, Appearence of Magnetism 3, 1999. 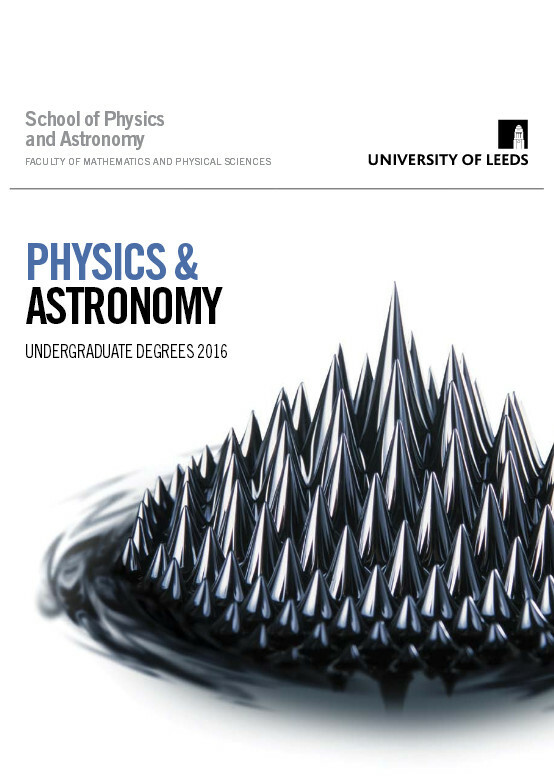 My work's photograph was used (licenced) for University of Leeds. 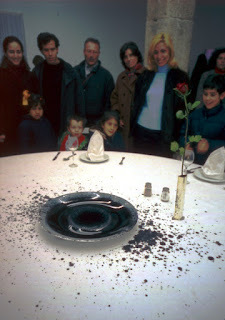 An exhibition at the Skirball Cultural Center, 2004. 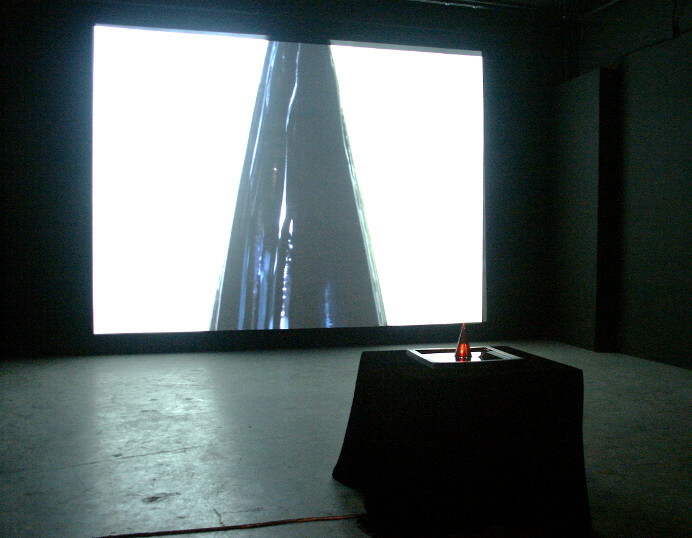 Listening Post (Mark Hansen and Ben Rubin), Jim Campbell's works, and Protrude, Flow were exhibited. 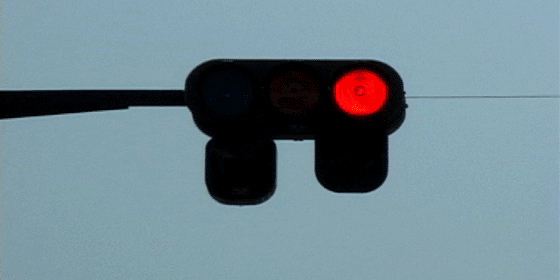 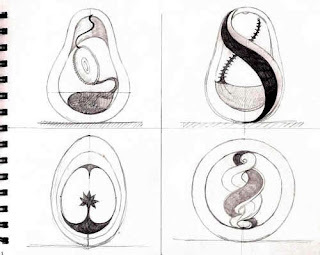 Curated by Glenn Phillips (Getty Research Institute). 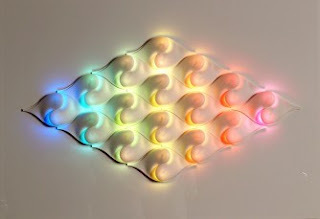 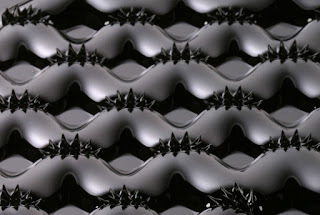 Photographs of these works are introduced in ArtSpecifier.